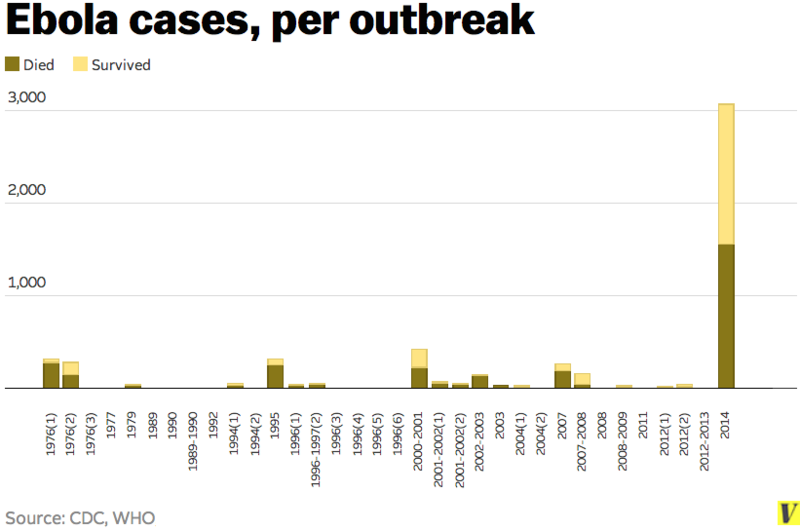 Update: Ebola is still a big big problem. In fact, it has gotten SO bad that The White House has decided to take drastic measures. Is that the military I hear? On Tuesday, the government promised $500 million to respond to this "top national security priority". In response to the disease, the Department of Defense plans to send 3,000 troops to create training sites, build new facilities, and ultimately combat the disease. 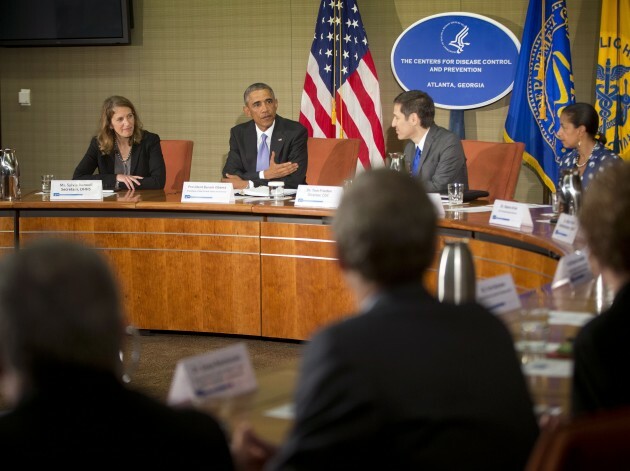 This comes after a recent visit to the Centers for Disease Control and Prevention by President Obama. While this recent news provides a blip of enthusiasm, many critics are saying "little too late, Mr. Prez". With over 2,500 deaths and 5 affected countries, many argue this response should have happened a long time ago. Check out this interesting article highlighting some of the statistics of this disease here. "Because of the way the outbreak is advancing, the level of surge we need to do is unprecedented. It is massive." Not only is procrastination on taking action expensive, it is also deadly. Alright readers, how would you respond to this global health threat?